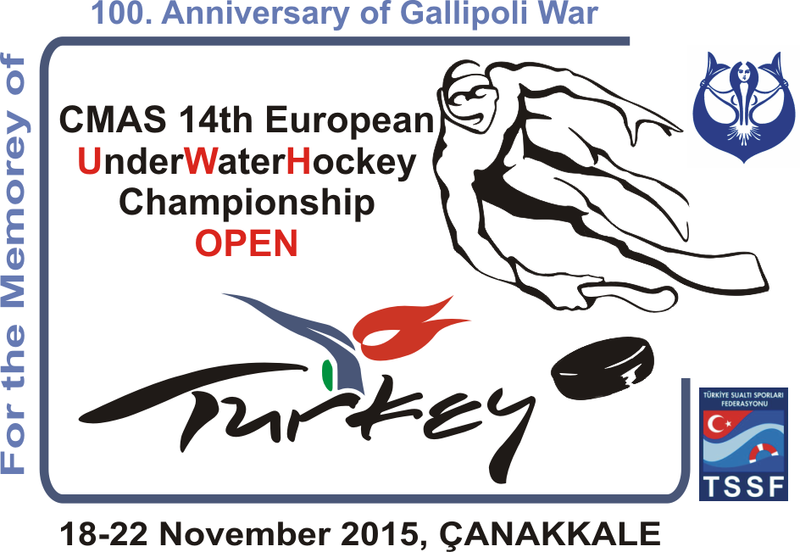 14th European Underwater Hockey Championship Open Turkey 2015 – Suspended? More info: CMAS Website? / Facebook Page?